Mobile phones have become a part and parcel of our day to-day life. They are a ubiquitous accessory and are omnipresent everywhere around. Buying a cell phone can be troublesome especially when you have so many options to choose from. Budget is the first and foremost thing that needs to be considered. Nowadays handsets come with so many out of the box features that you might be tempted and shelling out big bucks for all the characteristics which you will be barely using. So make sure you stick to your budget. Make sure what functions you want from a phone and what functions you need as the cost of the cell phone depends on three factors namely form factor, characteristics and services. Make sure that it matches your requirement and you don’t have to cut down on other expenses. 3. Find out about the best service provider. Call quality and coverage varies on the carrier. Ask your friends and neighbors which carrier provides the best coverage. Do not just sidestep the battery life of the phone. A dead phone is of no use. Always check the talk time feature. It is the recent technology which has almost covered the whole world. So before going to buy a new mobile phone look for 3G technology and if it is provided by your telecommunication service provider. Operating system has become an important technical aspect for consideration now. 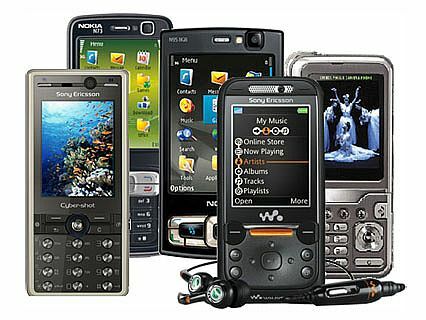 Earlier it was all Symbian-based Nokia phones but the entry of IPhone running on iOS and Blackberry on RIM created waves in the market. And the OS feature gained more popularity with the latest Google’s Android. At present there is Android, Symbian, iOS, Research in Motion, WinMo and MeeGo which will be coming soon. Android has been selling like hot cakes and its market share has also increased tremendously. Also, compare the accessories that come with the model. Make sure there is bluetooth wireless capability in the phone for wireless headsets. 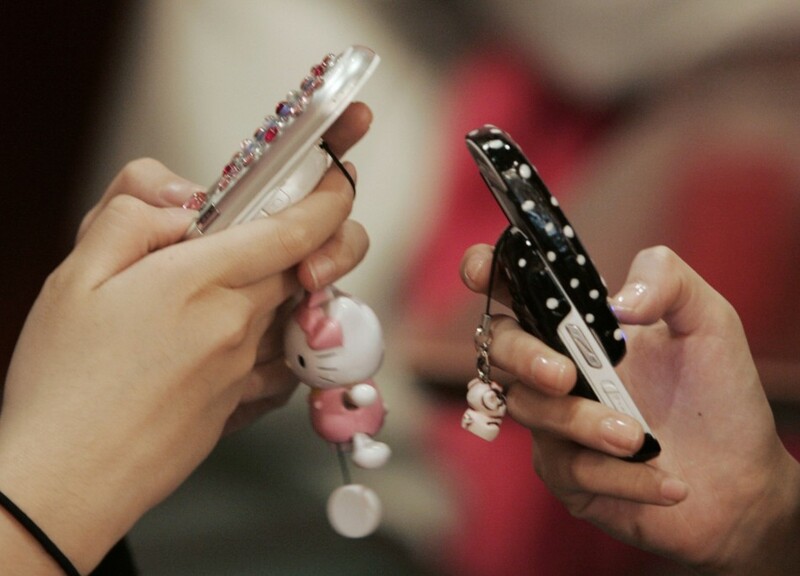 Many states have banned the use of mobile phones while driving. Make sure there is hands-free kit and speaker independent voice commands. Other than battery and charger look for earphones, an antenna or a neck strap or a leather casing. There is also a boom for dual-SIM entry level phones as they provide an added advantage and convenience without having to spend on two different phone plans. It is most apt for the individuals who are frequent travelers. The importance of processors has also increased tremendously. We want to do all the things that once upon a time only PC could do. A minimum of 800 MHz-1GHz rating is ideal for a high end smartphone. 10. It is advisable to shop in person, check out all the retail stores. Request a demo and get the look and feel of the mobile phone. Once you have settled for the right model check online websites like Amazon.com to snag the best deal. There are lot of other technologies like touch screen with technologies like LCD, AMOLED or SLCD, QWERTY keypad, eBook readers, A-GPS, Camera, memory, multi-media options, games and other applications that come into picture before buying a new mobile phone. So before buying a cell phone make sure to put all these aspects in mind so that you wont end up regretting after buying the phone. Thanks to this blog because with the help of this I got so many interesting information….